She hopes that we can give her advice other than that she should go see a doctor. Unfortunately, we are going to have to let her down. 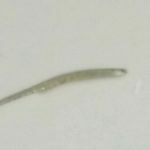 While we have heard of some parasites that have some of these symptoms, we do not pretend to have the medical knowledge needed to diagnose or treat any illness. In fact, the only advice we can give is to go see a doctor. 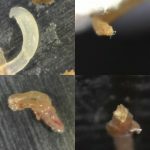 Morgellons disease is an uncommon, unexplained skin disorder characterized by sores, crawling sensations on and under the skin, and fiber-like filaments emerging from the sores. It’s not certain what these strings are. 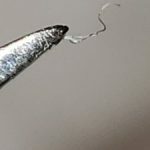 Some say they are wisps of cotton thread, probably coming from clothing or bandages. 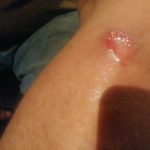 Others say they result from an infectious process in the skin cells. Further study is needed. 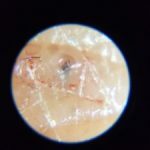 There is some debate in the medical community as to whether Morgellons Disease is a physical ailment or a psychological disorder which makes the patient believe that they have a physical ailment. 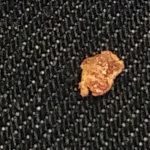 Because of this, and its relative rareness, speaking to a doctor about Morgellons Disease can be difficult. 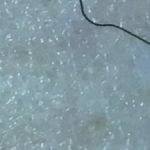 The Charles E. Holman Morgellons Disease Foundation says that their “organization exists to play an integral role in spreading the understanding of Morgellons Disease to others.” They have published guidelines for discussing a possible occurrence of Morgellons Disease with physicians, and these may help our reader. 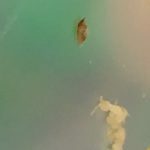 Of course, we are not doctors, and we are not saying that the mother and daughter have Morgellons Disease. We are only trying to help by suggesting a topic she can discuss with her doctor. Our heart goes out to them and we hope that, whatever is causing their symptoms, that the situation is rectified quickly.